This is a question that you may asking yourself and if you are then it's time for a CHANGE! A career in real estate is such a rewarding feeling, not only for your clients but for you! 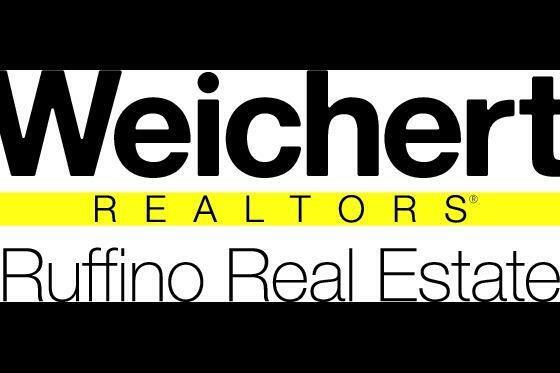 If you are looking for a field that will never die, skies the limit, and enjoy freedom then contact us today to see what Weichert has in store for you!